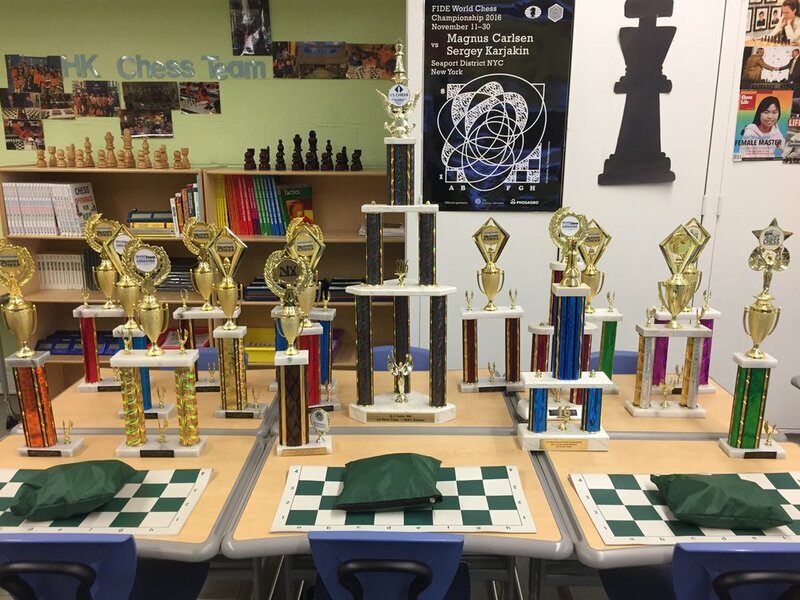 Rob has led chess clubs in dozens of schools, community centers, and even an Air Force base. They are usually an hour per week, and the time is split between a lesson and play. Lessons depend on the group of children, but range from learning the rules to advanced tournament strategies. Game time is structured using a "ladder system" to ensure players are paired with someone close to their own skill level.